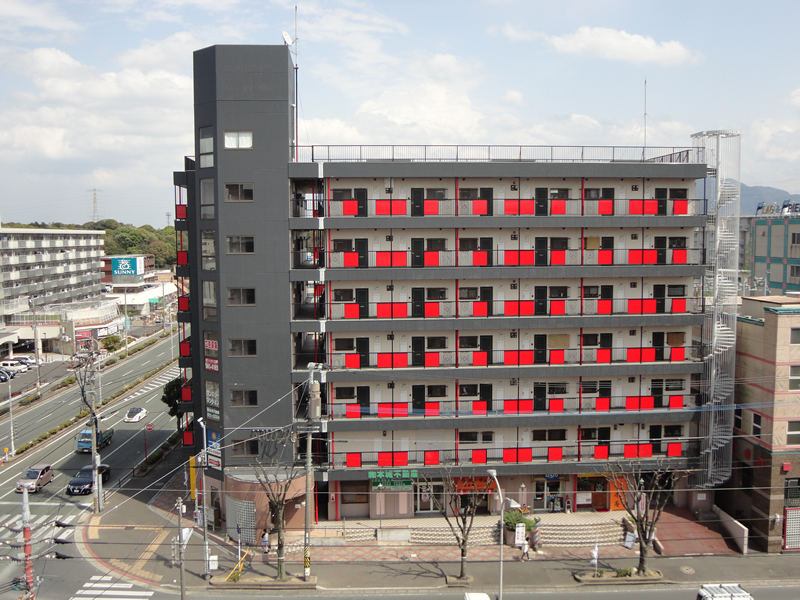 We provide rental apartment to foreign students attending bachelor's, master's or PhD program at the University of Kitakyushu, Kitakyushu Institute of Technology or Waseda University IPS. 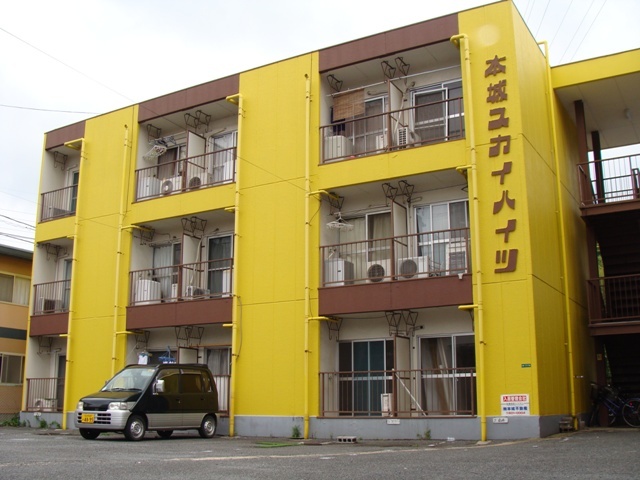 We provide flexible (long term and short term) apartment rental program. 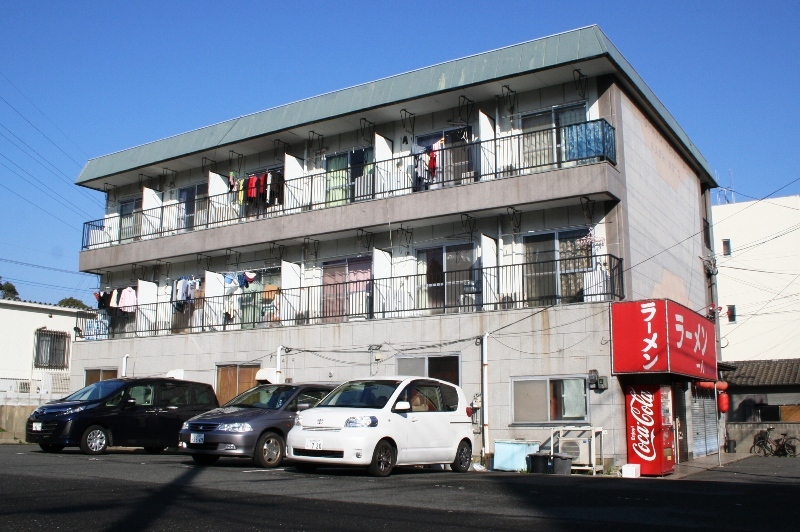 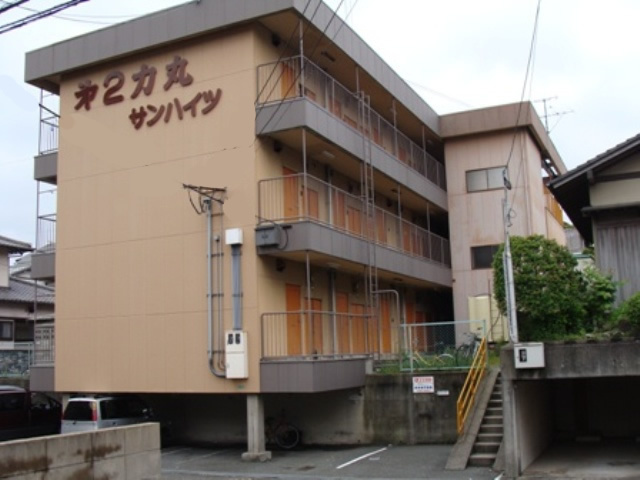 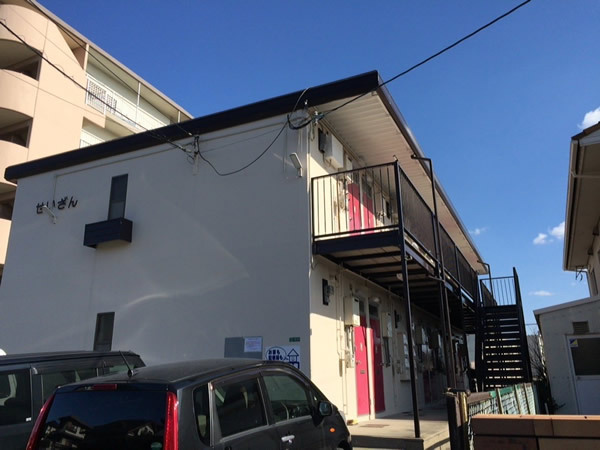 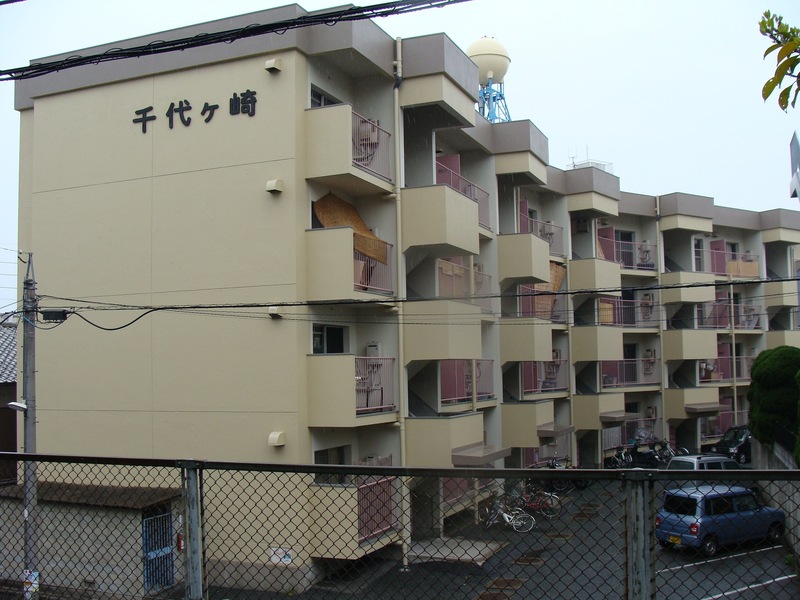 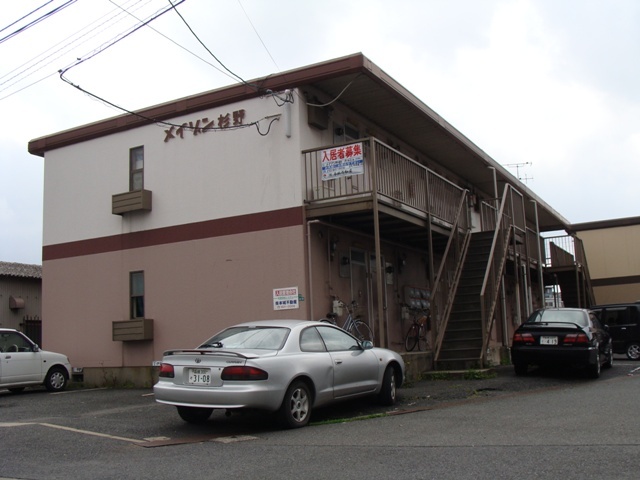 Below are some of the properties that are managed by Honjo Real Estate Corporation, which have a long history of helping foreigners with rental accomodation.